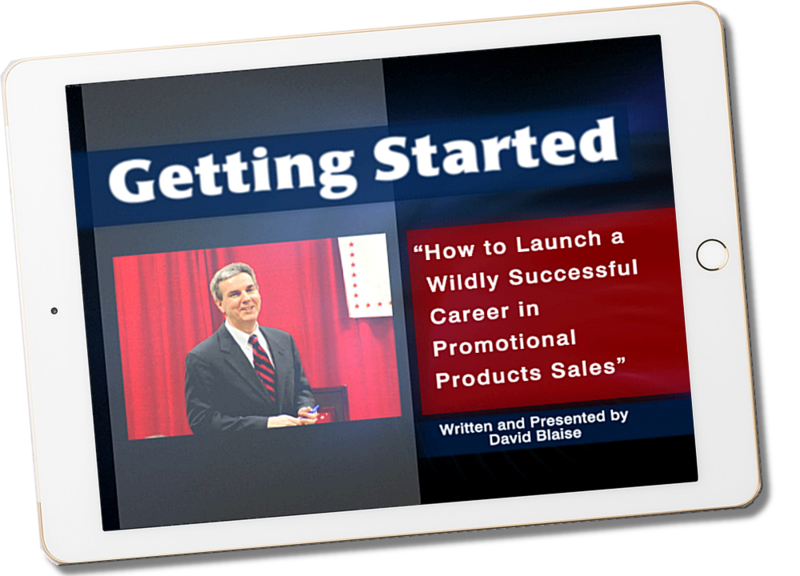 In video one, business growth expert David Blaise explains who buys promotional products within organizations. In video two, we'll explore the continuum of knowing vs. doing in promotional products sales. In video three we'll explain the diagnostic approach to sales. If you're not using it, you're very likely not earning up to your full potential.